Tampa artist Richie Wess has been heating up lately! Fresh off of touring with Rich The Kid, dropped a record with Fat Joe called “Cha Ching,” another record with OG Maco called “WAR” produced by the homie KayohBeats, and thats just a few things! 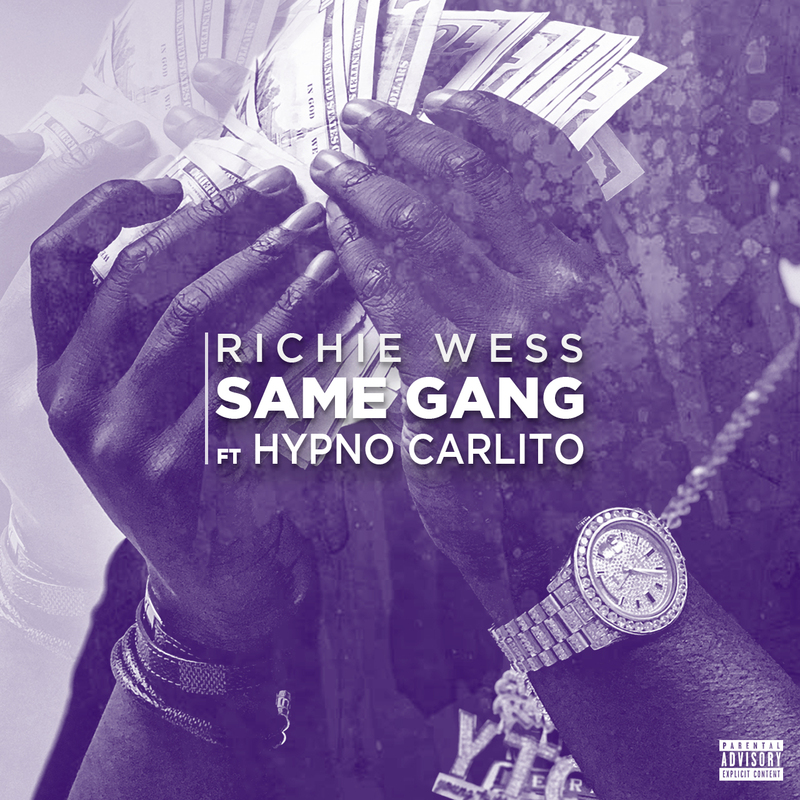 Now Richie comes to us with another slam featuring OTF’s artist Hypno Carlito who is Durks artist called “Same Gang.” Make sure your jamming this for the weekend!